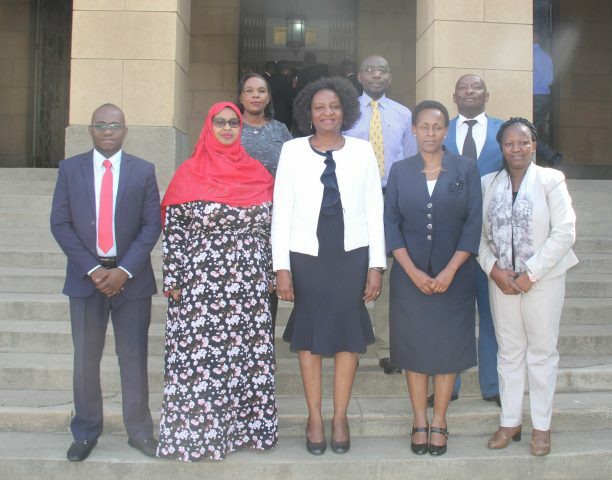 Chief Registrar of the Judiciary Anne Amadi today at the Supreme Court building presided over the swearing-in ceremony of the chairperson of the Communication and Multimedia Appeals Tribunal (CAMAT) Ms Anne W. Mwangi and the members of the Education Appeals Tribunal. 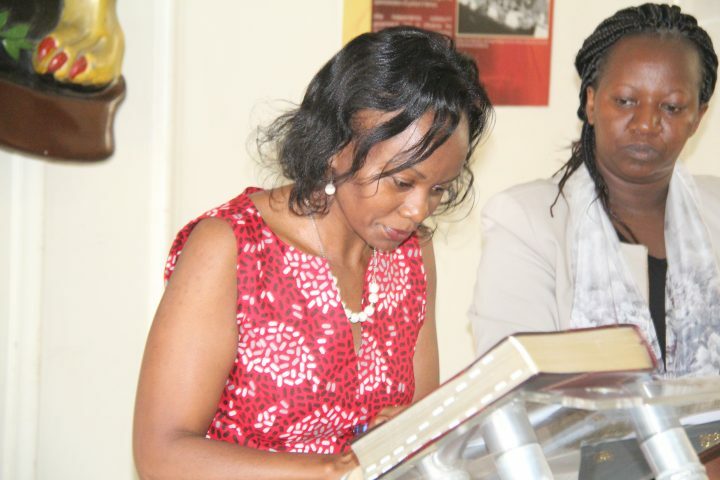 Dr Nancy Macharia, Pius Mutisya, Caro Kariuki, Waigi Kamau and Harrun Mohammed Yussuf took oath of office as members of the Education Appeals Tribunal, while Jane Mwereru, as the tribunal’s Secretary. 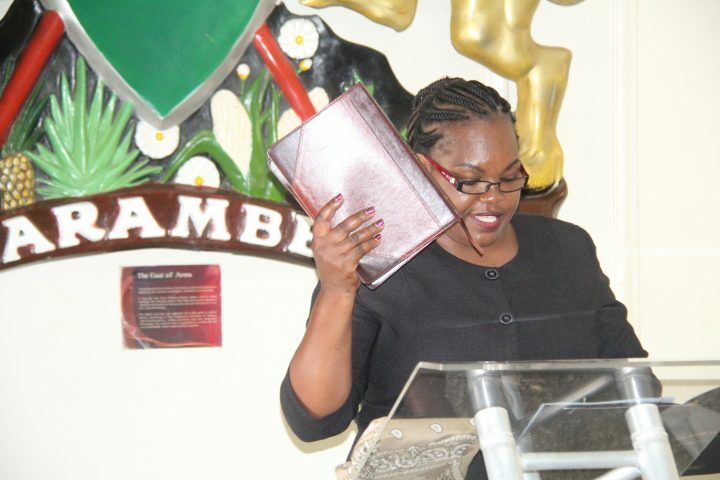 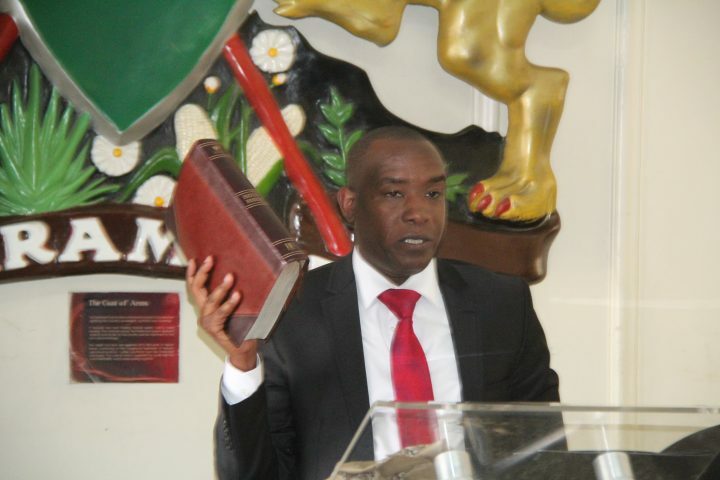 Speaking at the event, Amadi said that since the mandate of the Education Appeals Tribunal is to handle appeals emanating from any persons aggrieved by the decisions of County Education Boards, it is expected that there will be a huge workload once the tribunal starts its business. 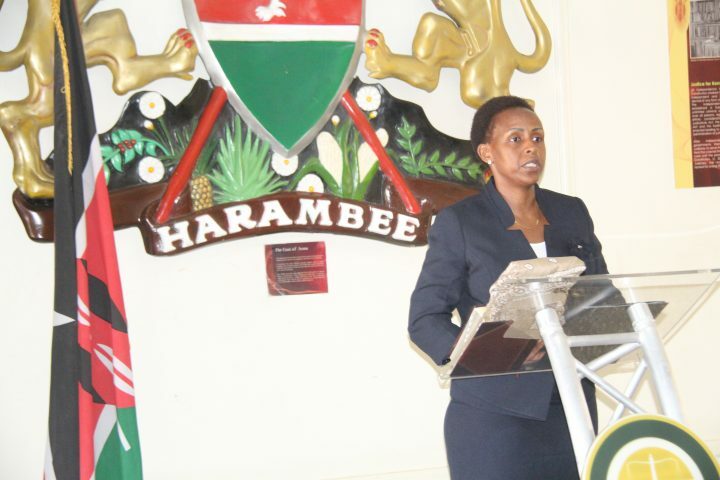 She cited development its rules on how to hear matters and the creation of awareness on existence of the tribunal in the education sector, as some of the urgent issues for the tribunal to handle. 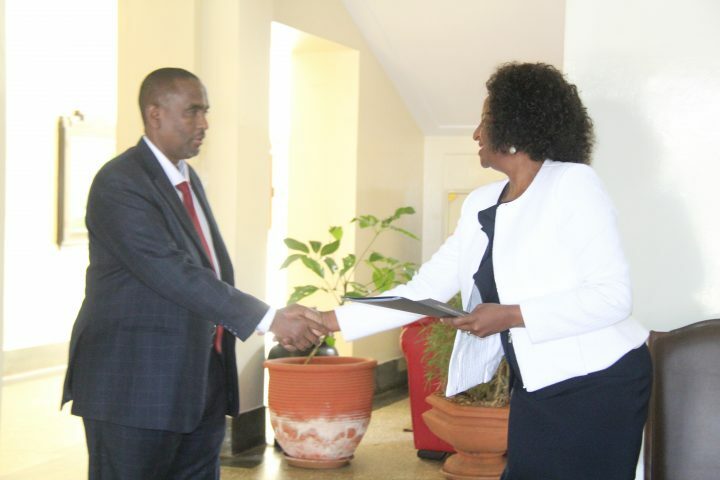 “I am confident that you are up to the task and the Judiciary is here to support you to execute your mandate effectively and efficiently,” the CRJ said. 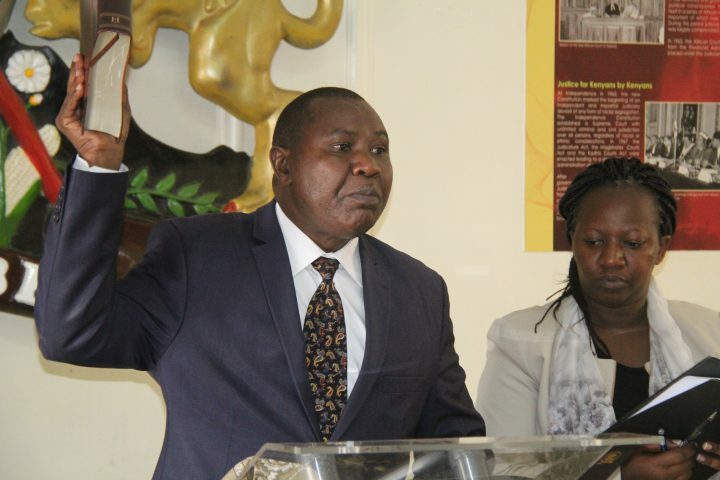 On the Communication and Multimedia Appeals Tribunal, the CRJ said that since communication has evolved in the recent past, it calls for proactivity and resolution of disputes taking into account the challenges brought about by advancement in technology. 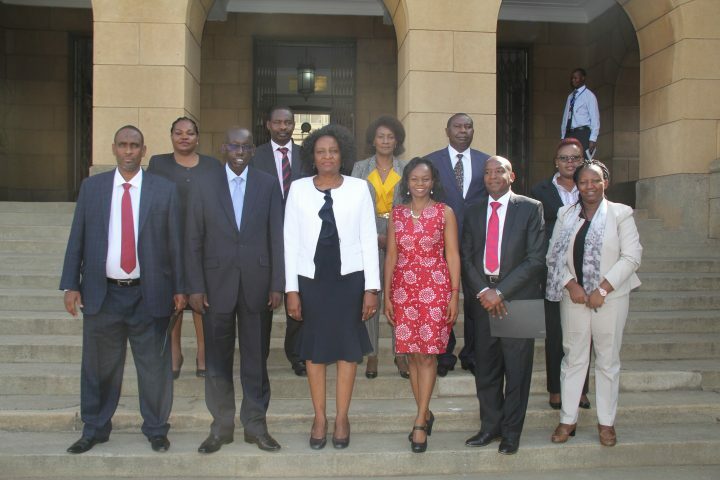 Others who witnessed the swearing-in were: Principal Secretaries, Dr. Richard Belio Kipsang (Education) and Fatuma Hirsi Mohamed (State Department of Broadcasting and Telecommunication). 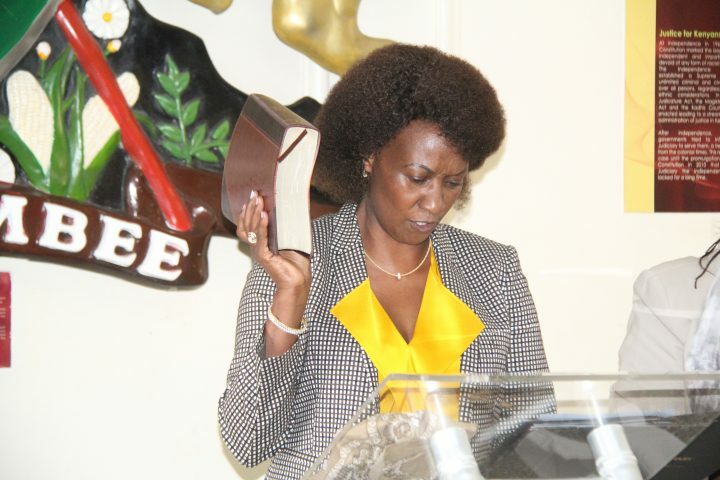 The Acting Registrar of Tribunals, Anne Asugah, administered the Oaths.